Girl's neccesssories, do you like them? i looking to this first one looong time! Dear fashiondoll, pls. check your email! 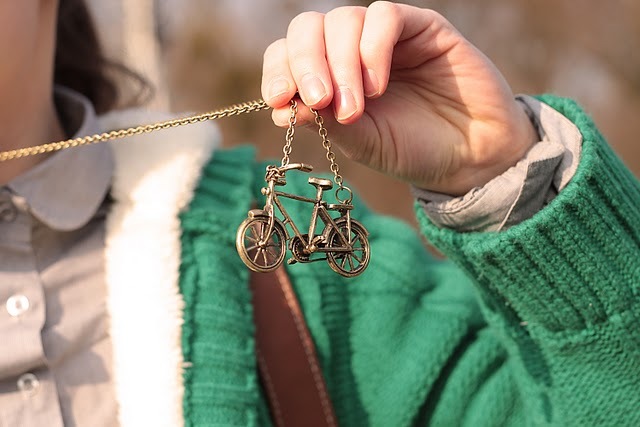 the bike necklace is so cute!